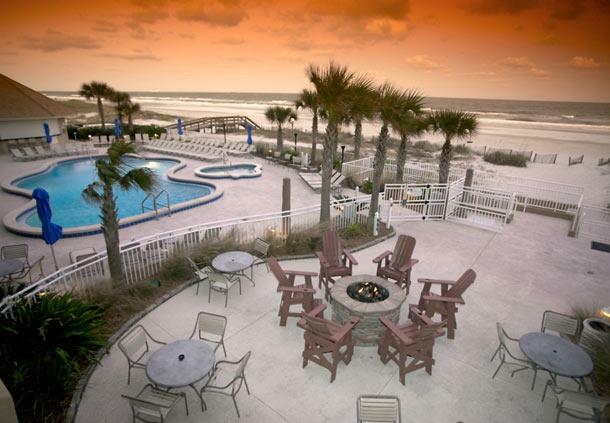 Courtyard by Marriott Oceanfront has the best of both worlds covered for you… Think about nothing, because we’ve thought about everything……including the view - and your next hole-in-one! After your round, relax in our oceanfront pool and enjoy a cold one at our poolside Tiki Bar. 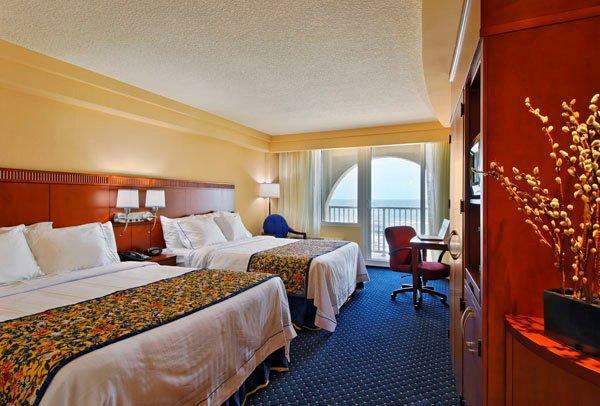 Just 15 miles from downtown Jacksonville and the Jacksonville International Airport is only 28 miles away. Looking for a little fun the whole family can enjoy during your stay? 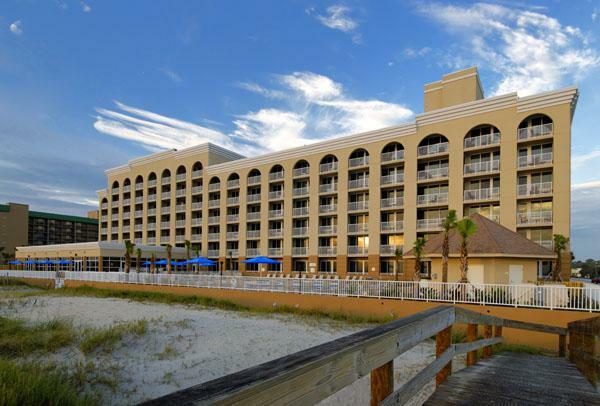 Look for the perfect place to connect with family through an ideal Florida family getaway!